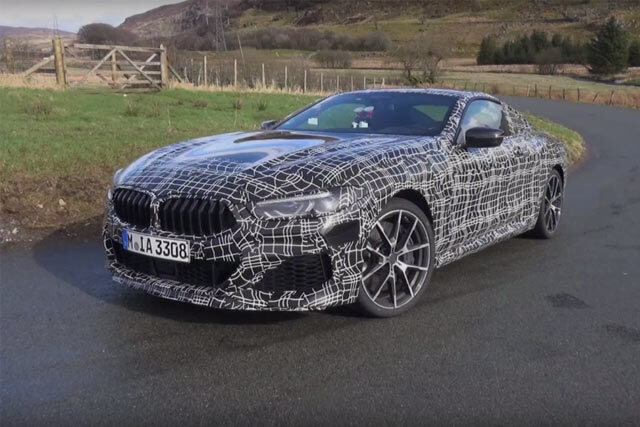 Home Autos Reviews Is The Performance Of BMW M850i Worthy Your Money? The upcoming generation of the BMW has set off with something beyond normal. The performance of this new M850i is the major concern of the fans. This is the latest sports car of BMW line-up to rock. The BMW M850i is the 8 turbo and certainly not the version of coupe 7. The engine of this new sporty is based on V8 but the next generation with new cranks, bearings, pistons, and graphite coating on the cylinder. This is the 4.4-litre turbo producing 523bph that is more than the previous. Although the performance cannot be figured yet but expected 0.62mph to be around four second mark. It has a brilliant speed and a roar. This angry sports car has a really decent engine that you can expect. The buttons are really helpful to adjust the dampers. Being a sports car it is also stiffer than to be more comfortable. If the speed is low the car will be more settled. It has a four wheel steering with active torque. If you are a sports car lover must give a look to this one. Next PostIs Porsche 718 Cayman GTS is The Best Sports Car Till Now?